Reverse the polarity! Focus a tachyon beam on the metaphasic resonator! Expand our warp bubble around the meteor! Use the deflector to create a gamma pulse! All these sentences might sound familiar. Not because you have heard them before, but they have a certain feeling. A certain Star Trek feeling. These are the kind of things a Starfleet officer might try to solve a problem in any of our favourite series. And, from the viewpoint of 21st century real world, they make no sense. Which is not bad. In the amount of years from here to Star Trek, science and technology are bound to have evolved a lot. Otherwise, they would not be flying through the stars! But, for us, all those principles and technologies sound like babble – technological babble. Star Trek technological babble. Which has been surprisingly nicknamed ‘Treknobabble’. 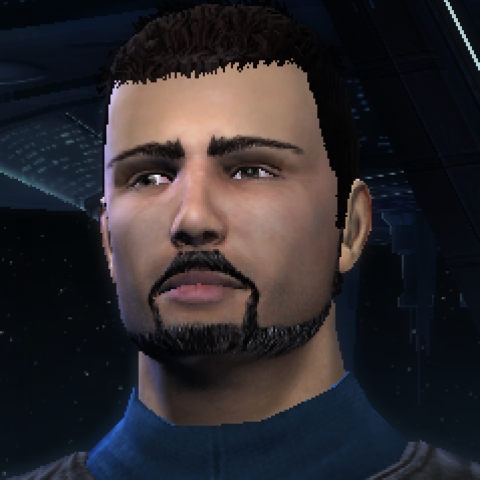 And here we are now, simming characters into the Star Trek world. So the question is necessary, how much Treknobabble do you use while simming? And how much do you think we should be using? Come and tell us in the forums.